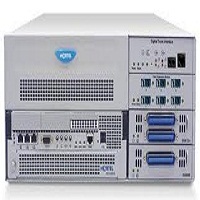 Allcom Business Solutions, Inc. - Allcom Business Solutions, Inc.
Allcom Business Solutions is an integrator for Nortel BCM50 and BCM450 systems. We also offer refurbished MICS/CICS systems. We will design, install, and maintain the system that meets your needs.. We service what we sell. Customized purchase and lease plans are also available. Allcom's competent technicians have all the experience necessary to make your structured cabling installation a success. BICSI installation standards. In addition, we follow our own high service standard that adds an even higher level of personal care to your project. Allcom understands the importance of communicating in today's business environment. Our commitment to your needs begins with our first consultation and continues through installation, warranty period and the post-warranty lifetime of your equipment. 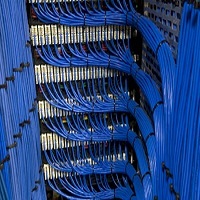 Allcom is your one-stop shop for all your cabling and phone system needs. 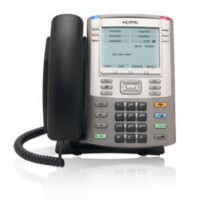 We also provide access to dial-tone providers for both new and existing installations. Contact our sales department for more details.